Santander’s One Time Passcode (OTP) should never, ever be shared. It should remain invisible to everyone but you – for your eyes alone. 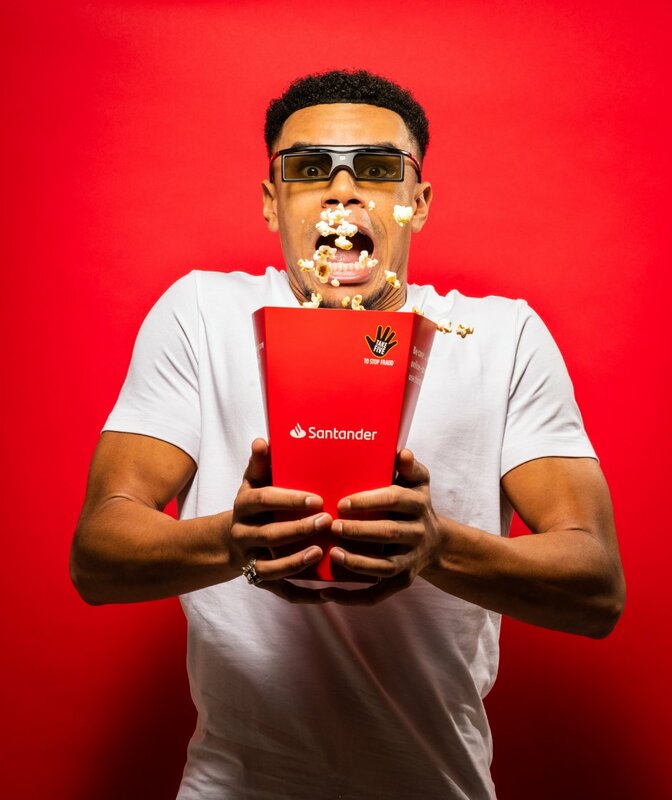 We were tasked by Santander to come up with a creative idea to educate University students around the importance of keeping OTP’s and banking information secure, and the risks of oversharing online. 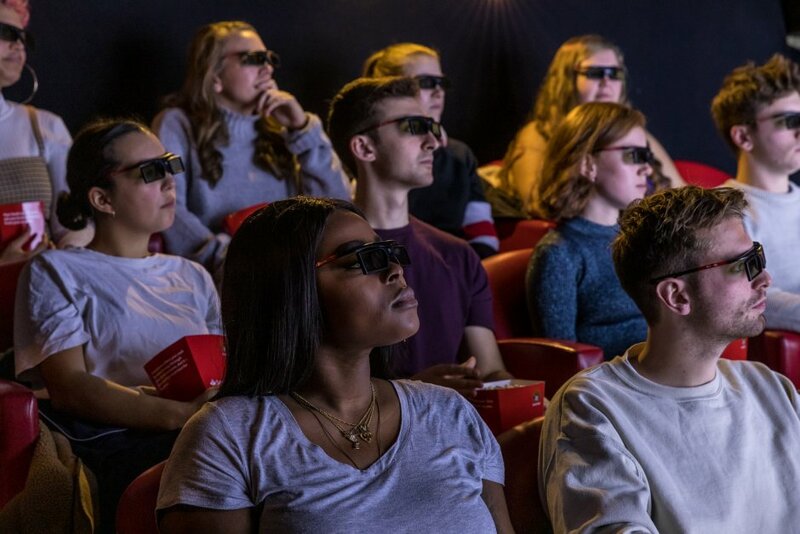 The idea: We teamed up with Love Island’s Wes Nelson and launched the world’s first invisible cinema – that is, a cinema screen that can only be seen if you are wearing special polarised glasses, to showcase the importance of keeping important information secret and for your eyes alone. 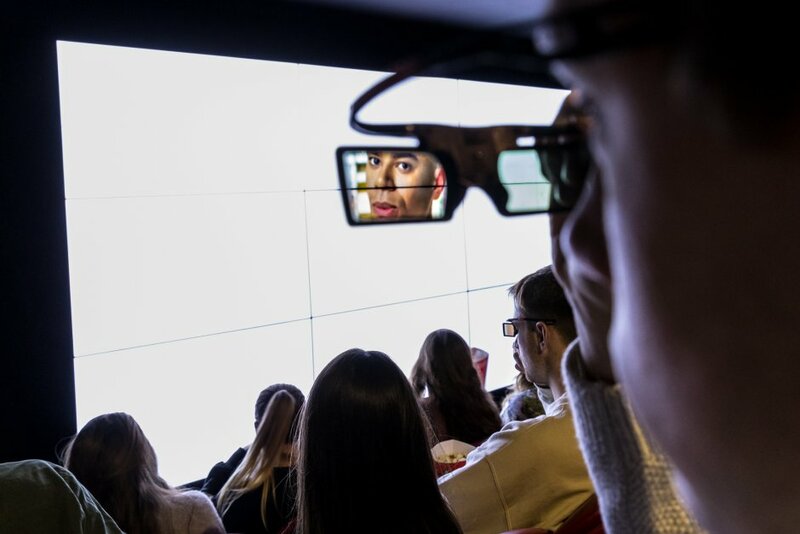 Without the glasses, the screen appears completely blank, but, put the glasses on and the film magically appears on the screen. To create the effect, polarisation filters from the high-definition LCD screens were removed to make them appear blank to the naked eye. The filters were then used to create the glasses to make the cinema screen appear. Love Island finalist Wes Nelson gave his scam advice in an ‘invisible’ trailer which was shown on the invisible screen before audiences in Universities around the UK sat back and enjoyed ‘Now You See Me’, a classic movie about con artists and scammers. The activity was backed by consumer research on the subject, which found that 42% of 18 to 24-year-olds have shared online banking passwords and 85% have shared details on social media that could be exploited by scammers. The story proved a blockbuster with media, landing over 57 pieces of coverage, with highlights including the Times, the Sun, i, Evening Standard, the Guardian, Campaign and Time Out. The invisible screenings were also popular among students, with hundreds attending across several universities.